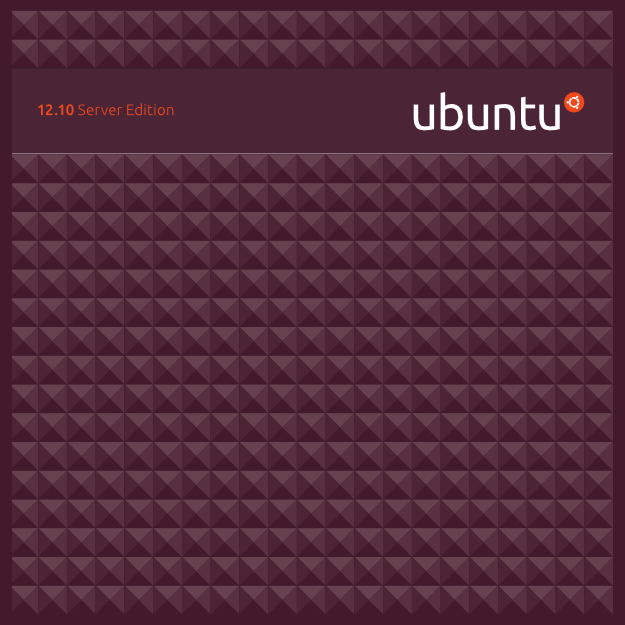 Ubuntu Server 12.10 with codename “Quantal Quetzal” has been released and announced by canonical. it comes with the latest Openstack release, codenamed Folsom, improvements to MAAS and the latest Argonaut LTS release of Ceph, a highly scalable distributed object storage solution. 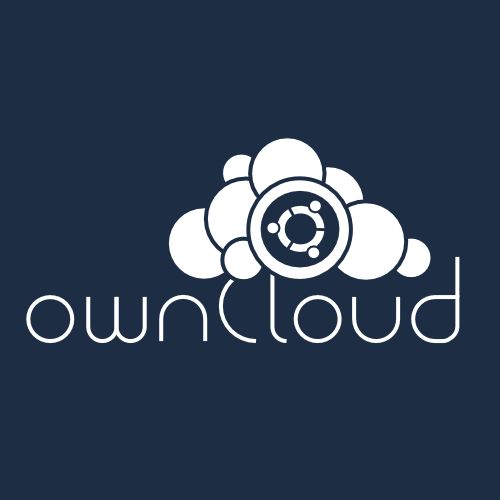 In Addition, Ubuntu 12.10 for Server Edition is the first operating system to support Intel (NSDQ:INTC)’s Open Attestation software that authenticates cloud images to ensure that no virtual machines are a security risk. And the Ubuntu Metal-as-a-Service bare-metal provisioning tool has been updated in Ubuntu Server 12.10. Puppet has been updated to version 2.7.18. Need a complete list of changes and new features of Ubuntu Server 12.10, you can be found in the ubuntu 12.10 official announcement. 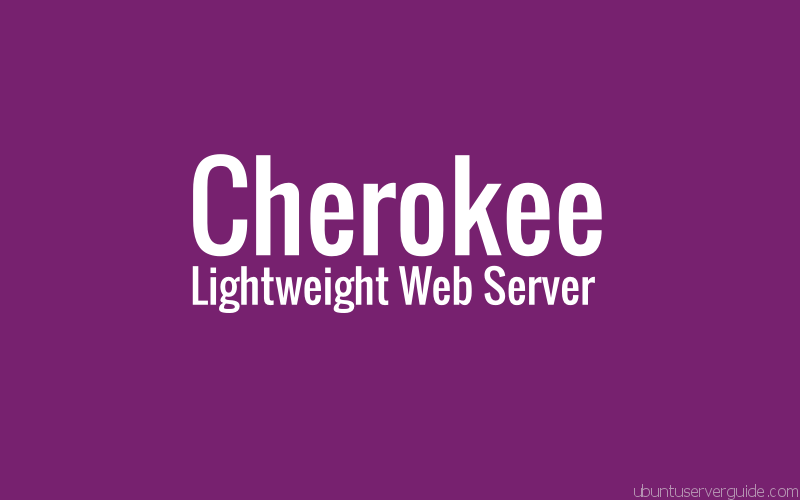 Ubuntu Server 12.10 is an interim release that Canonical supports for 18 months. Related Post "Ubuntu Server 12.10 Quantal Quetzal Released, Ready to Download"